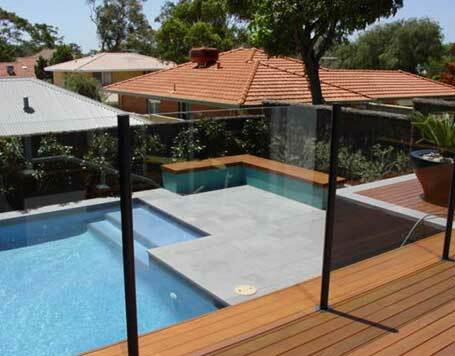 Pool fencing in Perth not only adds a positive aesthetic element to your home but also is essential for safety. 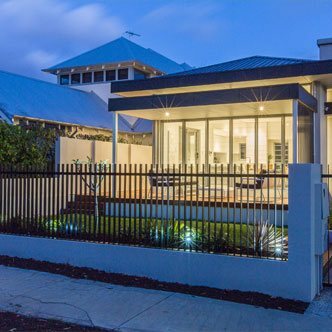 Whether you choose seamless contemporary glass or traditional fencing, we will be able to supply and install the perfect fence for your home. 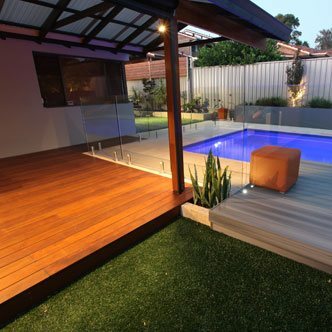 Your days are busy enough without the worry of danger in your back yard. 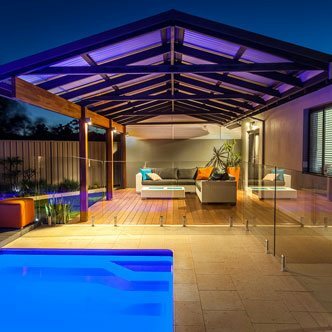 A correctly installed swimming pool up to Australian standards can create peace of mind for you and your family. Your kids will be safe from the dangers associated with water, which is especially important with young ones who aren’t experienced swimmers. 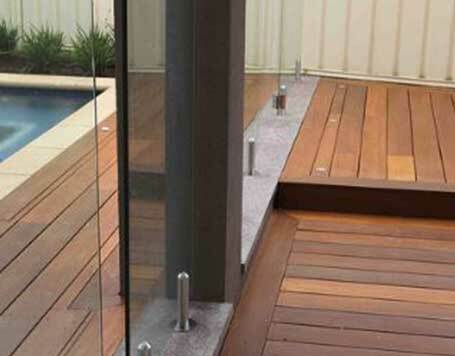 When contemplating what pool fence would be right for your property, it is important to consider both the practical and design functions of the fence. 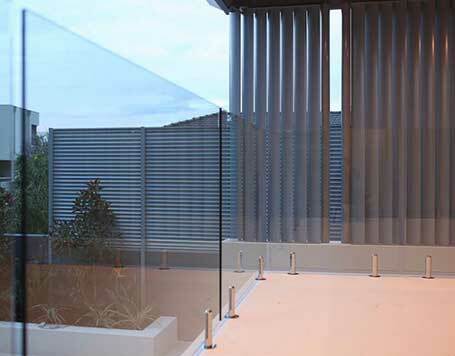 For a modern home, a sleep glass panelled fence may be the best option. 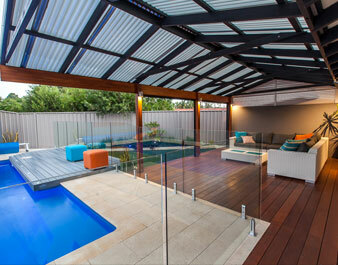 These fences create a sense of space and come in a range of different lengths and configurations. 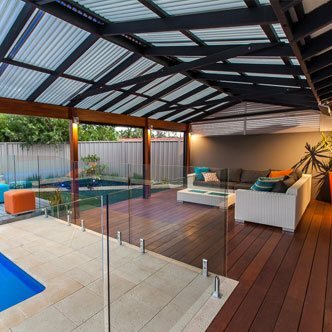 For a more traditional home or if you’re a fan of classic cohesion, we can design a pool fence that matches the other fencing around your home. 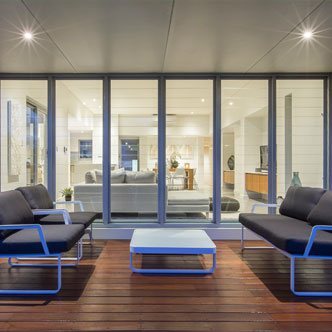 This will ensure that the architectural integrity of your home will be respected whilst accommodating for modern features, such as a new swimming pool or spa. 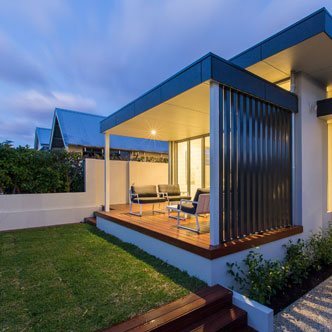 Contact Sustain today for more info or a quote.